TRM is now stocking Century Aluminum Railing in white. 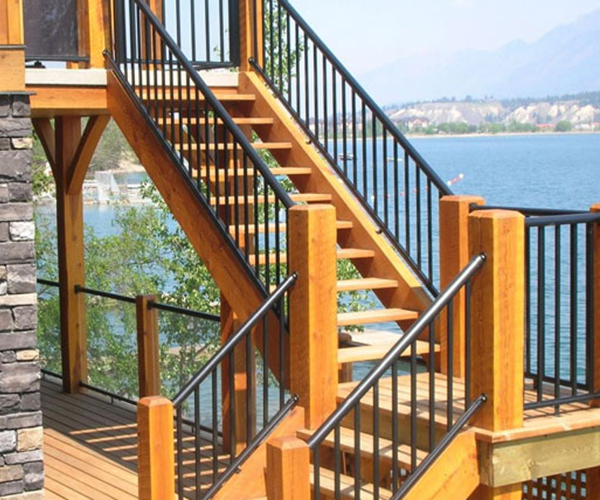 This railing is the perfect Do-It-Yourself Aluminum Railing that is maintenance free. Come see one of our knowledgeable sales staff and get a quote today.